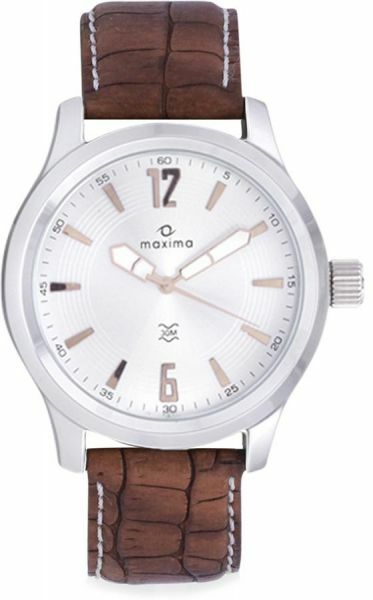 Maxima men's watches are embedded with style, high end configuration and impressive features. The inbuilt features specify their usability. High water proof, water resistance and shock absorbing abilities make the Maxima men's watches ideal for an outdoorsy person. The elegantly designed Maxima men's watches are perfect to complement formal wear.